On Saturday (October 7) Sutton Park, the home of British road relay running, will again see the best clubs vie for medals in what is bound to be another top class edition of the ERRA National Autumn Road Relays. The eight titles could go eight different ways. 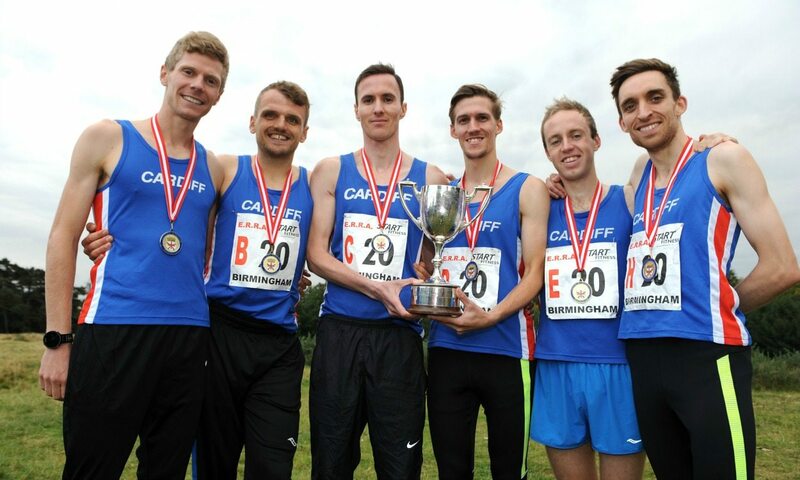 Last year’s ‘English’ men’s championships was more of a Celtic event with Cardiff and Swansea leading home a Welsh one-two and Central providing the fastest leg with Andy Butchart. The Scot ran 16:29 for the 5847m course – the quickest since 2003. Both the Welsh teams are entered again as are Butchart’s Central. Bristol & West, Lincoln and Highgate are the 2017 area champions heading into the event. Aldershot were women’s winners in 2016, thanks to a strong last leg from Louise Small. They also won every year from 2007 to 2014 and claimed the Southern title with ease at Crystal Palace. Leigh did not feature in 2016 but after their Northern win with Lauren Howarth easily the quickest in Manchester, they may be the most likely challengers to Aldershot. Other area champions this year were Birchfield and Aldershot. Paula Radcliffe’s 13:26 individual course record from 1993 will not be challenged. Last year Katie Hulls of Bristol was fastest with 13:58. The young athletes’ races are again being held with the senior ones, which does necessitate quite a tight timetable.